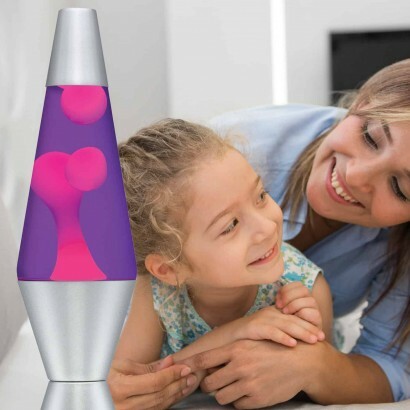 The kitsch colour clash of pink and purple make this lava lamp the most retro ever! 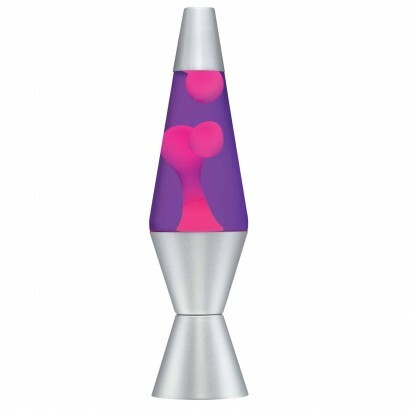 Sit back and relax as the pink wax heats and rises through the lamp in ever evolving blobs in a hypnotic display that's oh so groovy. 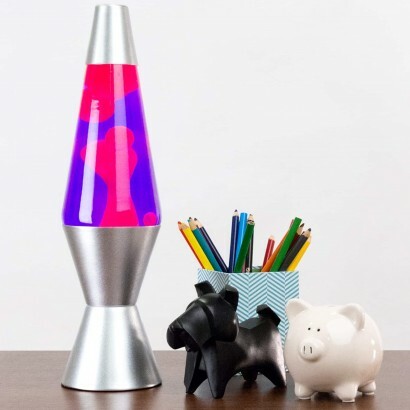 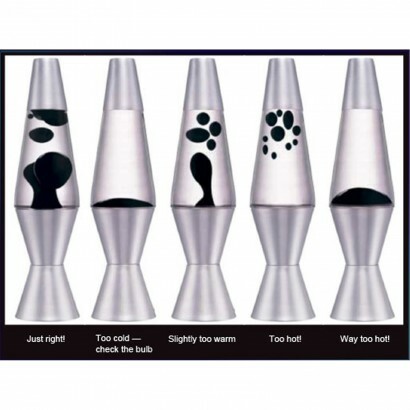 Finished with a brushed chrome end cap and base, this iconic lava lamp brings hippy chic and feel good vibes to your space.